Are you looking for a roofing system that is affordable, durable, weather-resistant, one that will still be attractive for years to come? Do you want a product that's made in the United States, that's sustainable and yet easy for you to order and for your contractor to install? Consider Owens-Corning roofing materials. What are Owens-Corning Roofing Materials? Ohio-based Owens-Corning is the world's leader in manufacturing building materials. They are a one-stop supplier for everything you need to create a quality roof, including shingles, underlayment products, water barrier products, ventilation products and fiberglass insulation. In addition to the wide variety of products they offer, Owen Corning offers a huge array of shingle colors, everything from traditional black and brown to more modern deep purple and navy. These composite shingles have the look of wood, slate or clay, but are much more durable and affordable. Owens-Corning roofing shingles are also environmentally-friendly as they are made from recycled glass and sand. If you're looking to add an Owens-Corning roofing system to your home, let Berkeley Exteriors guide you through the process of choosing materials and having them installed. 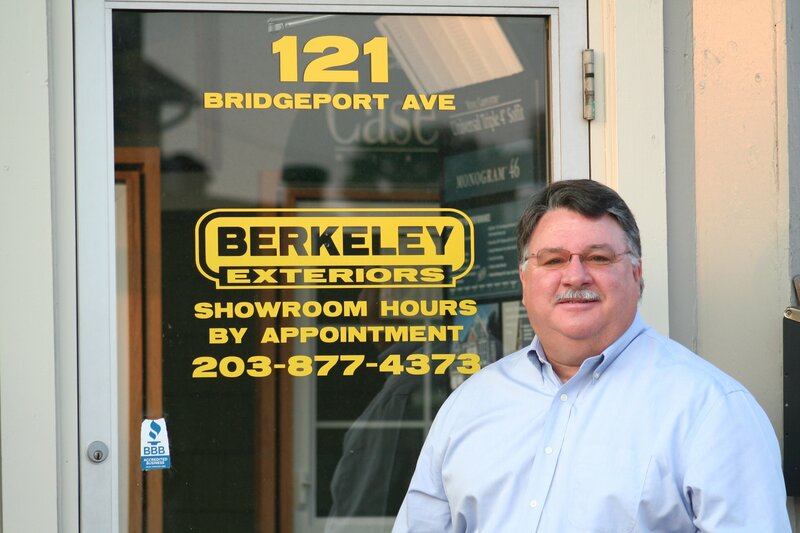 We have been helping southern Connecticut homeowners beautify and secure the exteriors of their homes since 1992. We're a locally-owned and managed company with our own team of dedicated roofing installers. We aren't a seasonal company that's here one season and gone the next. We live and work right here in the community. 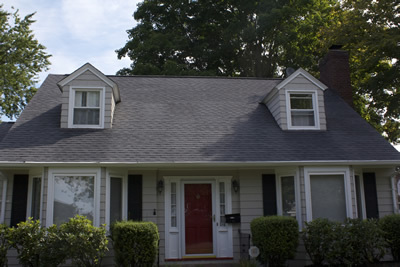 When you're ready to get started creating a timeless, durable and beautiful Owens-Corning Roofing system for your home, give Berkeley Exteriors a call at 203 877-4373 to set up a free consultation. We want to work with you.